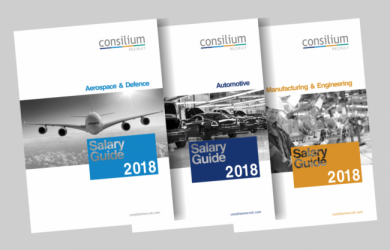 Technical recruitment experts, Consilium Recruit reports that 2017 was a superb year for UK manufacturing with output surging to its highest level in almost three decades on the back of healthy overseas demand, with the Aerospace sector, in particular, the star performer. But they warn that threats to this business confidence exist which may force employers to delay much-needed investment to boost productivity. In particular, increases in the minimum wage, pension costs and apprentice levy, coupled with higher business rate all risk slowing down the labour market. Russell Tuck, Director for Consilium Recruit highlighted that despite political uncertainty surrounding Brexit talks coupled with increased business costs, there was plenty of optimism in the manufacturing sector, particularly in view of new markets plus advancement of smart manufacturing and new technology available to UK firms prepared to innovate. The main concern that will continue to pre-occupy industry however is the shortage of engineering talent. 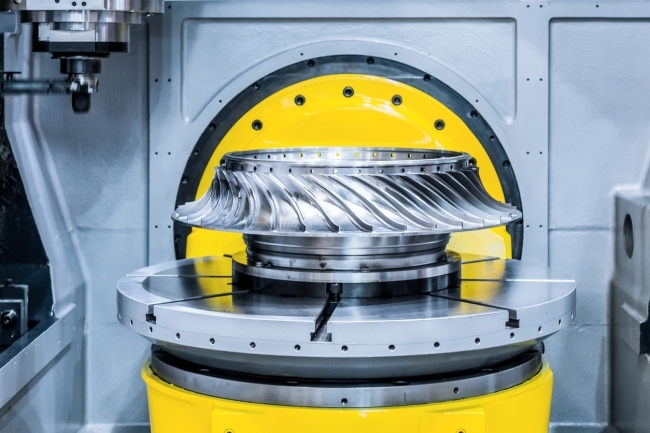 Tuck added, “With severe skills shortages across manufacturing and engineering at an all time high, employers need to invest in their people strategies now to ensure they are best placed to tackle the challenges and combat the uncertainties as we inch close towards departure day”.